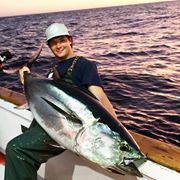 Fish Report - What’s Your Fish Story? Constitution, Excalibur and Ocean Odyssey are back at the dock with a combined catch of 645 Yellowfin Tuna! Alicia and Jig Strike hooped up 42 Keeper Lobsters with lots of Shorts released. 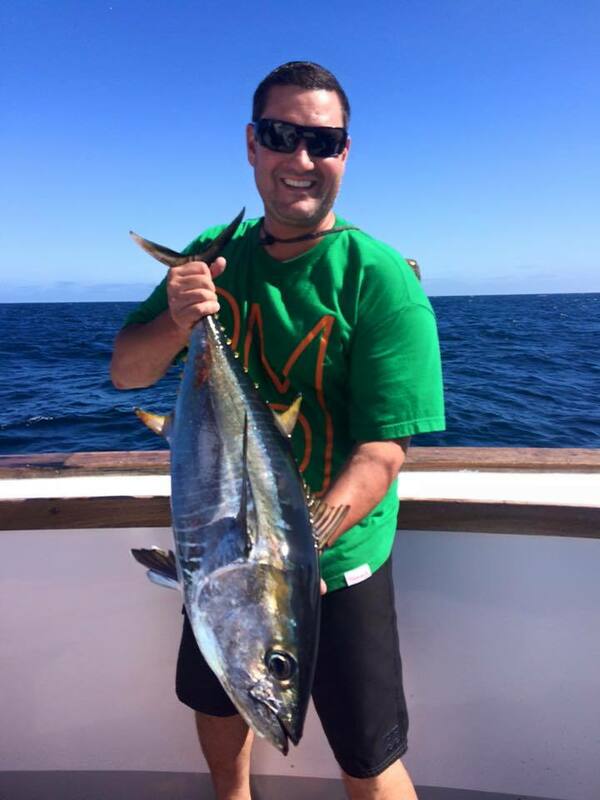 Get Ahead of the Game- Book Your 2019 Private Party Fishing Charter Early!